Whether you are looking for something for a birthday gift, Christmas, special occasion, professional, casual or even romantic, Bead Inspired can create that special look for you. Venus Thomas, founder, makes handcrafted jewelry for men, women, and children that include, necklaces, earrings, and bracelets from an array of gemstones, precious stones, and metals. Creating jewelry has become therapuetic, while finding the beauty in each design. Every piece is made with love, attention to detail, and inspired to showcase a form of art through beading. 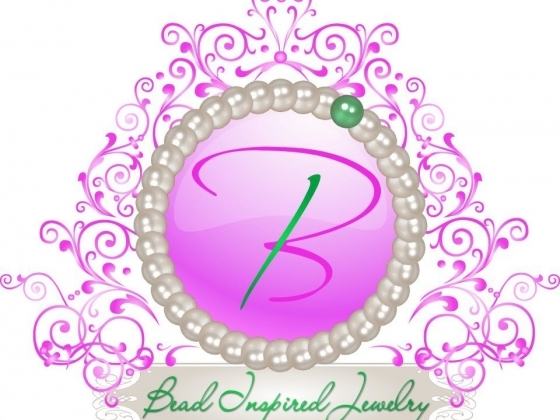 If you are looking for a special or customized piece, please consider Bead Inspired Jewelry, LLC.